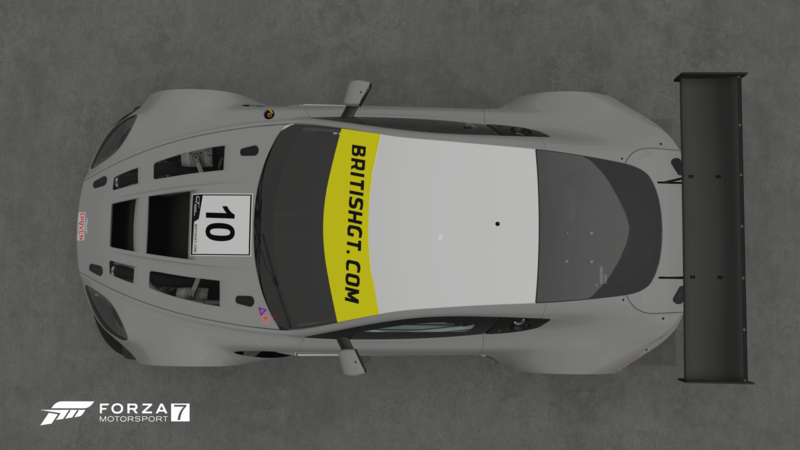 - British GT numberbox One on each side at the correct size. 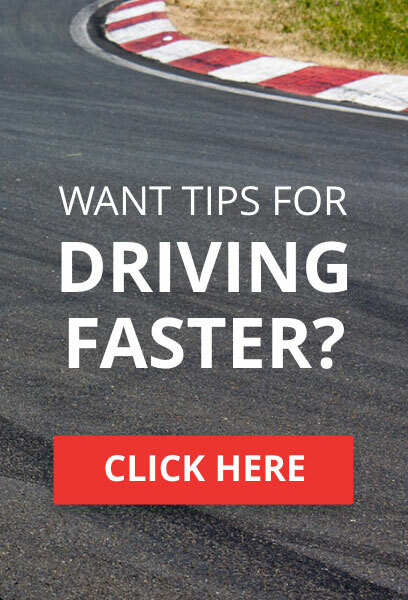 Number font MUST be the first Forza number font. 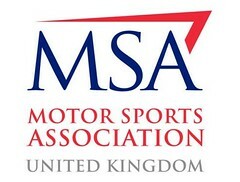 - BRSCC shield (one on either side - position up to team) Generally this is ahead of the rear wheels or behind front wheels. 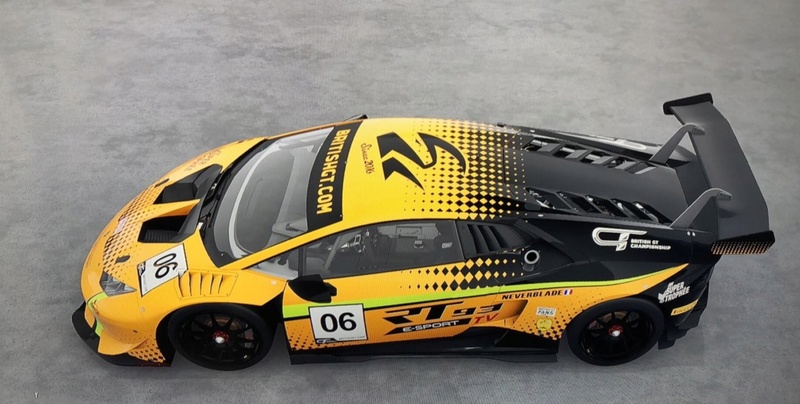 What about the livery reg for the GT4 class? Or is basically the same. 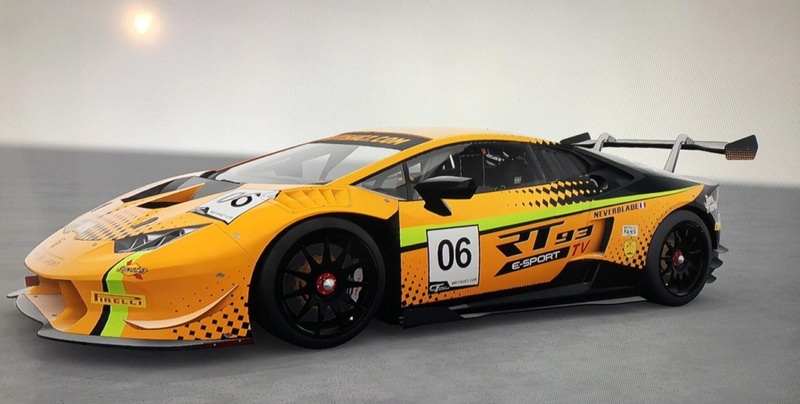 TUS Spector wrote: What about the livery reg for the GT4 class? Or is basically the same. Same, except replace "GT3" block with "GT4". 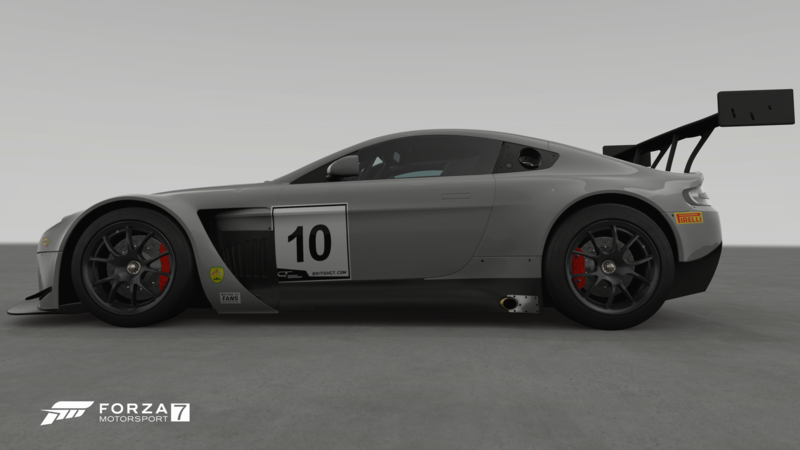 I swear the GT4's had a purple GT4 plate aswell as a purple "British GT" headbanner, instead of yellow for GT3's. Correct me if I'm wrong. This is correct. 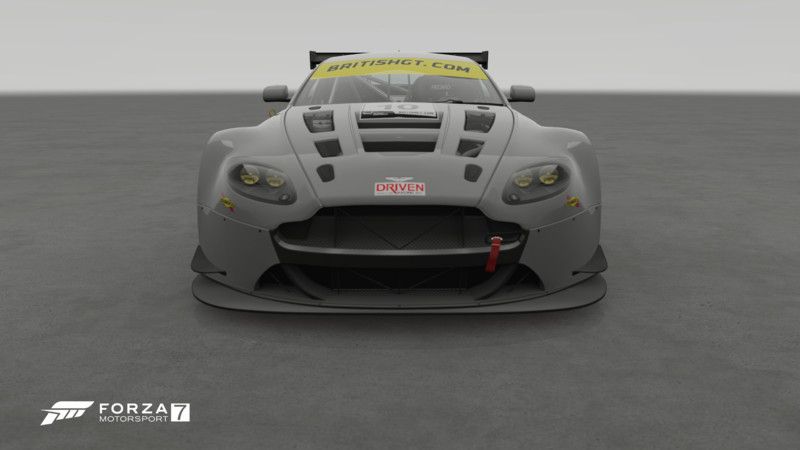 The British GT banner should be the pink/purple version as well as the corresponding GT4 class decal. PROD DTechR wrote: Who have the vinyl? Gotta quick question about the wind screen decal requirements. If the car chosen has no paintable windscreen, then obviously the decal isn’t a requirement right? Thanks guys! TX3 Topher wrote: Gotta quick question about the wind screen decal requirements. If the car chosen has no paintable windscreen, then obviously the decal isn’t a requirement right? Thanks guys! Please put the windscreen decals on the roof right above the windscreen. 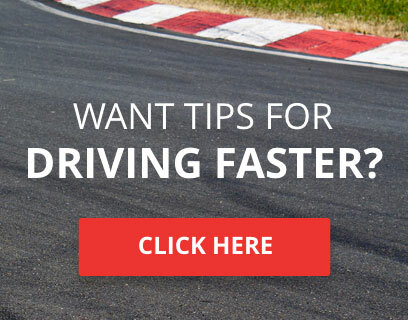 This would be the case for all of the GT4 cars IIRC. Does anyone have any examples for all the placements? TX3 Topher wrote: Does anyone have any examples for all the placements? What do we do with the Mercedes AMG GTR cause it’s roof can’t be painted so where would we put the BGT banner? TUS Spector wrote: What do we do with the Mercedes AMG GTR cause it’s roof can’t be painted so where would we put the BGT banner? In the past I believe anything with an unpaintable roof was exempt from having the banner. 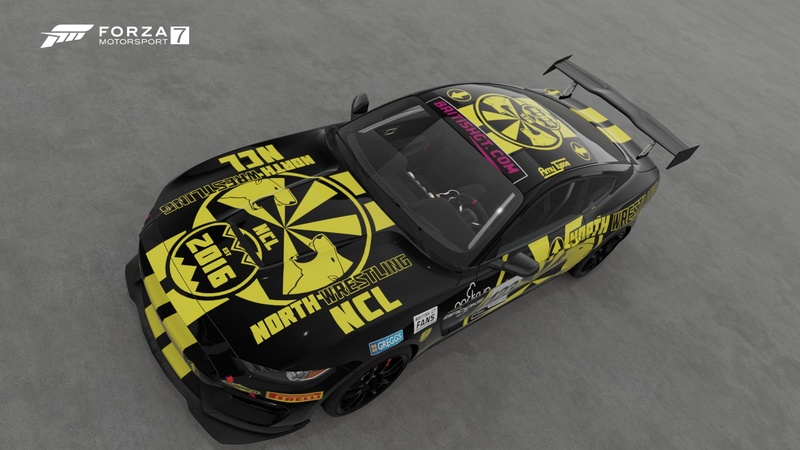 Here is our livery Racing Team 93 esport for the British GT esport. 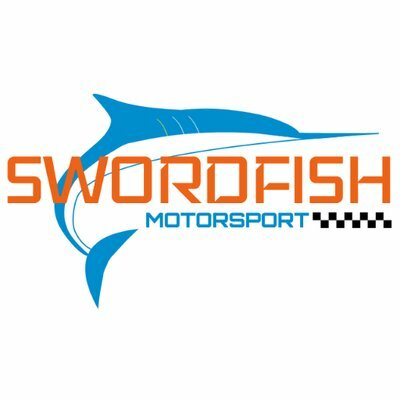 what are the correct decal sizes ? 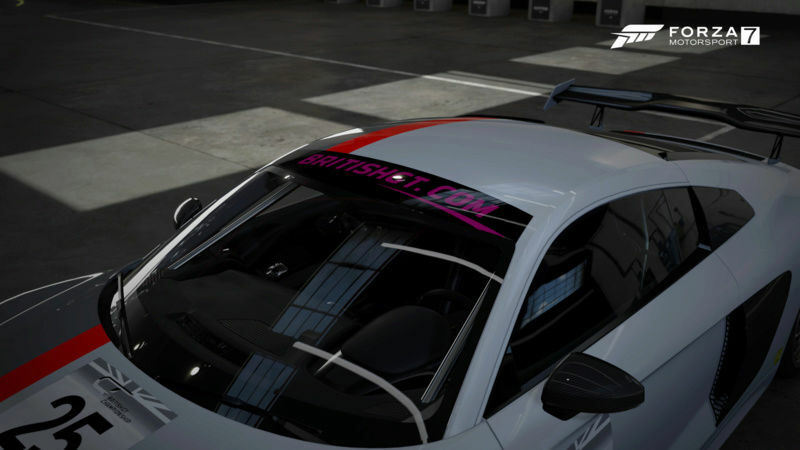 C 5WNE wrote: what are the correct decal sizes ? 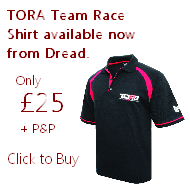 What I’ve been done is to google and find one of this years teams for sizing and placement. 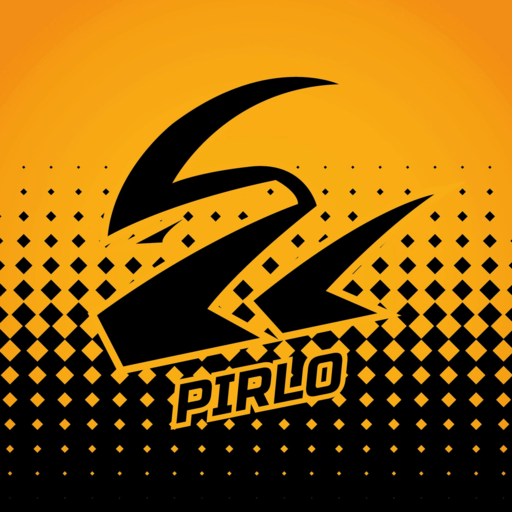 It’s pretty standard though for those fuel and tire decals to be somewhat small but still big enough to be able to see them. Also the locations of the fuel and tire sponsors are on front and rear quarters as well most of the time. This is a good way to get an idea of the actual decal sizes. 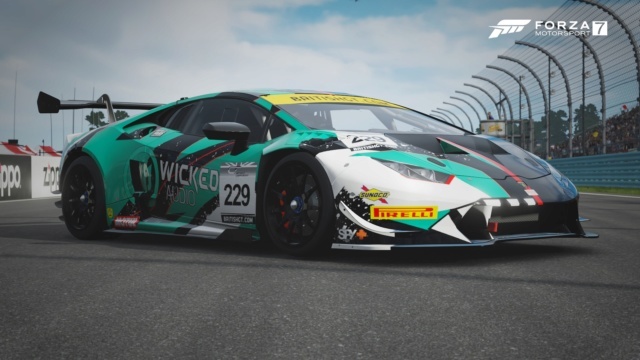 Just make it a reasonable size and if all else fails have a look at other teams liveries for a good idea of how big they should be. Is that this years number board? I thought that was last years and this years was just the black and white? TX3 Topher wrote: Is that this years number board? I thought that was last years and this years was just the black and white? Correct, that is last years. I took those pictures before the new ones were available. Here is a more recent picture to use as an example. 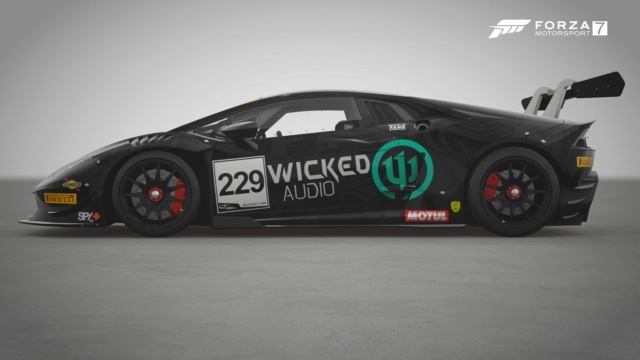 RT93 PiRLO wrote: Here is our livery Racing Team 93 esport for the British GT esport. I do not know if it's valid, by security I'm going to change the banner. 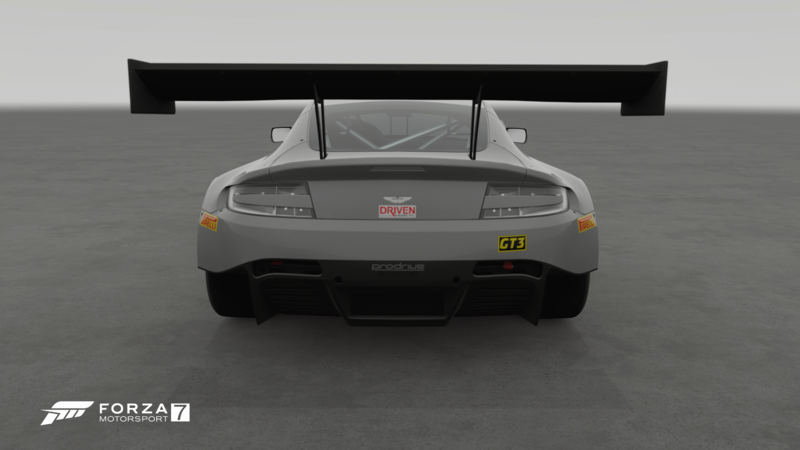 What's the GT4 Roof banner supposed to actually look like this year? I'm running last year's but i'm not sure if it's just supposed to be black text on plain pink background now.